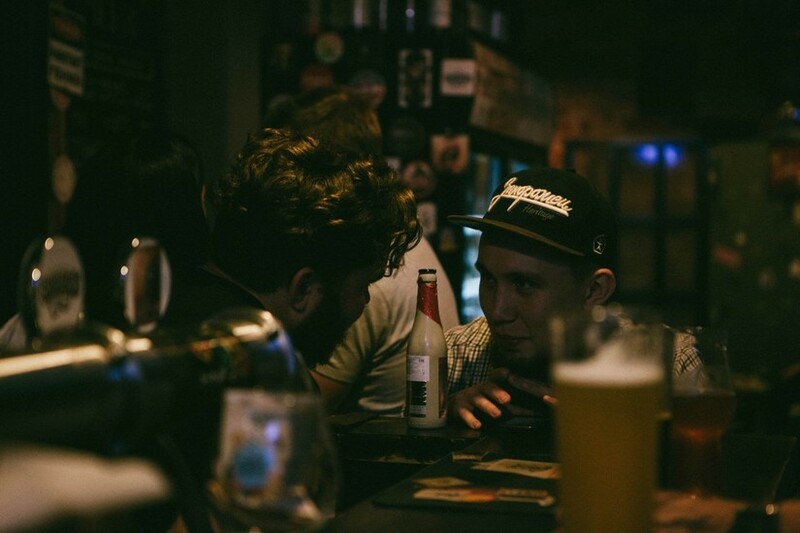 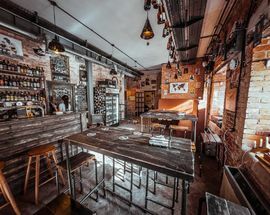 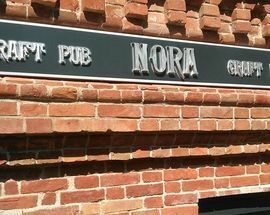 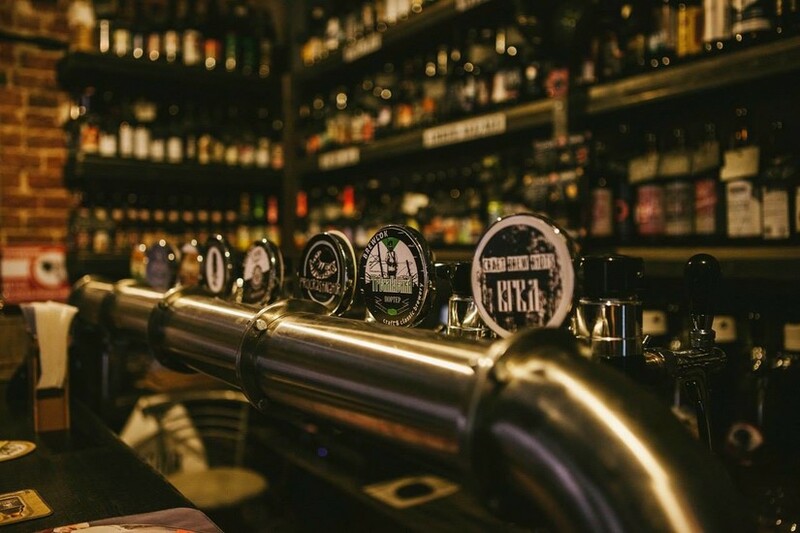 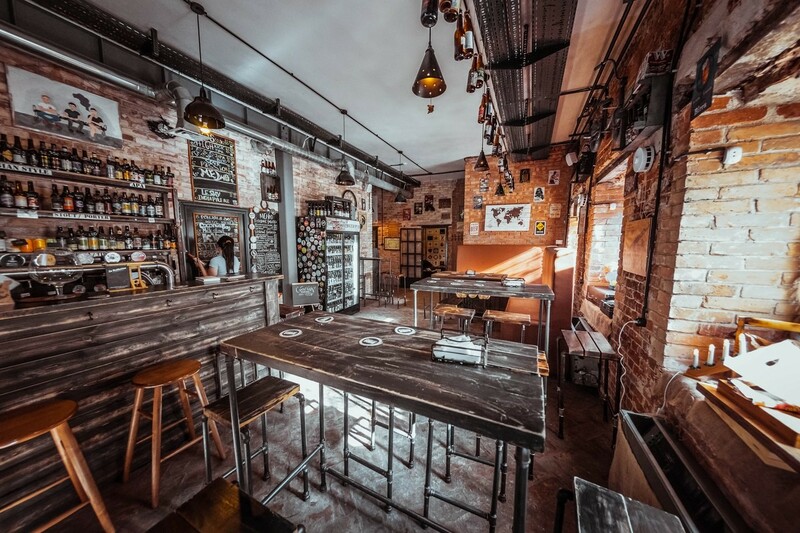 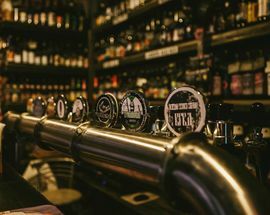 The craft beer revolution is well and truly alive in Russia, and Nora Craft Beer Pub is one of the best examples of it in city of the Volga. 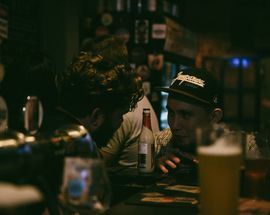 Classic pub snacks are also on hand for those who get a little peckish during a drinking session. 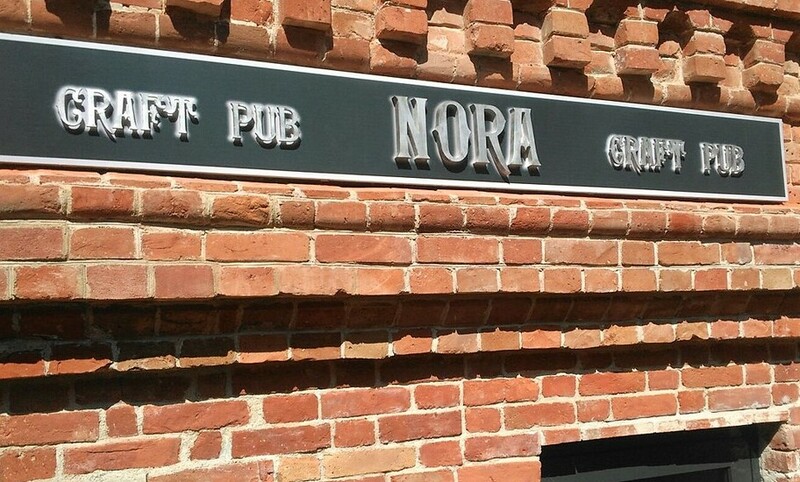 Open 15:00 - 24:00, Fri, Sat 15:00 - 02:00.